Everyone struggles to find explanations for their suffering. 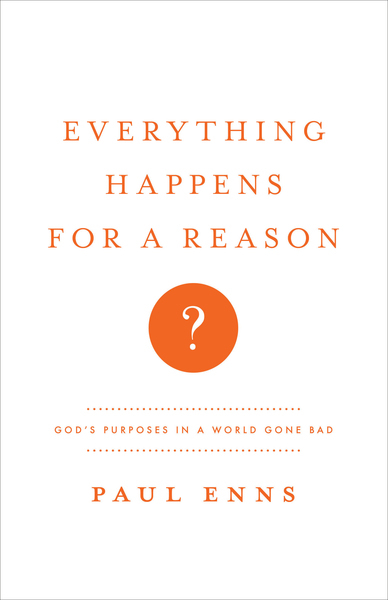 Dr. Paul Enns answers several tough, critical questions that all revolve around this central quandary of "why." Why does God allow suffering? Is suffering the result of judgment for sin? Are there even explanations for the terrors and trials we face? Dr. Enns brings answers from Scripture and from his experience as a professor and pastor, and a wounded one at that. More than anything, he brings comfort and clarity to people who are desperate for it.